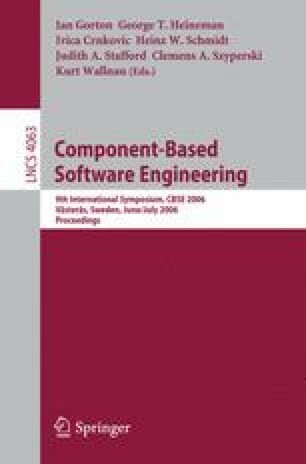 This paper presents a software component search engine, from the early specification and design steps to two experiments performed to evaluate its performance. After the experience gained from the use of this first version, several improvements were introduced. The current version of the engine combines text mining and facet-based search. The experiments indicated, so far, that using these two techniques together is better than using them separately. From the experience obtained in these experiments and in industrial tests, we point out possible improvements and future research directions, which are presented and discussed at the end of the paper.